Why are some organizations able to innovate more quickly to deliver those experiences that will unlock business value? What sets them apart from the rest of the field isn’t some kind of magic formula; instead, they have invested in making experimentation a core practice across their business. 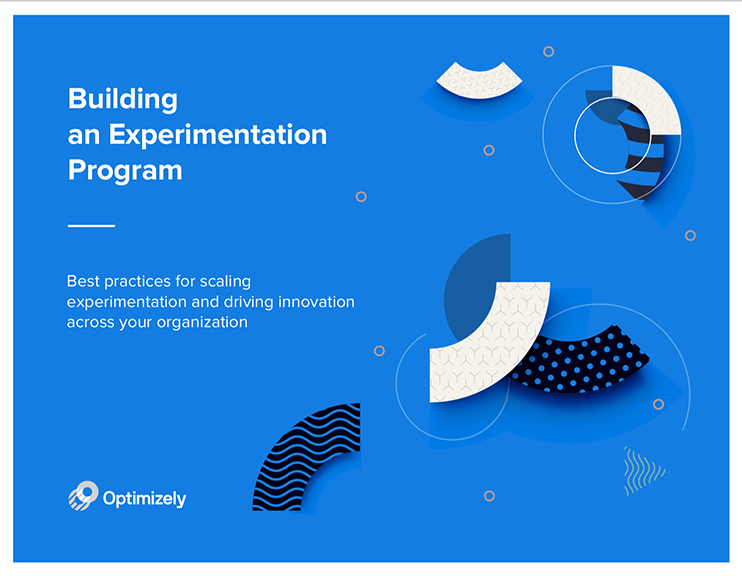 With the right combination of organizational and people, processes, and technology, you can build an experimentation program and bring these best practices to your organization as well.